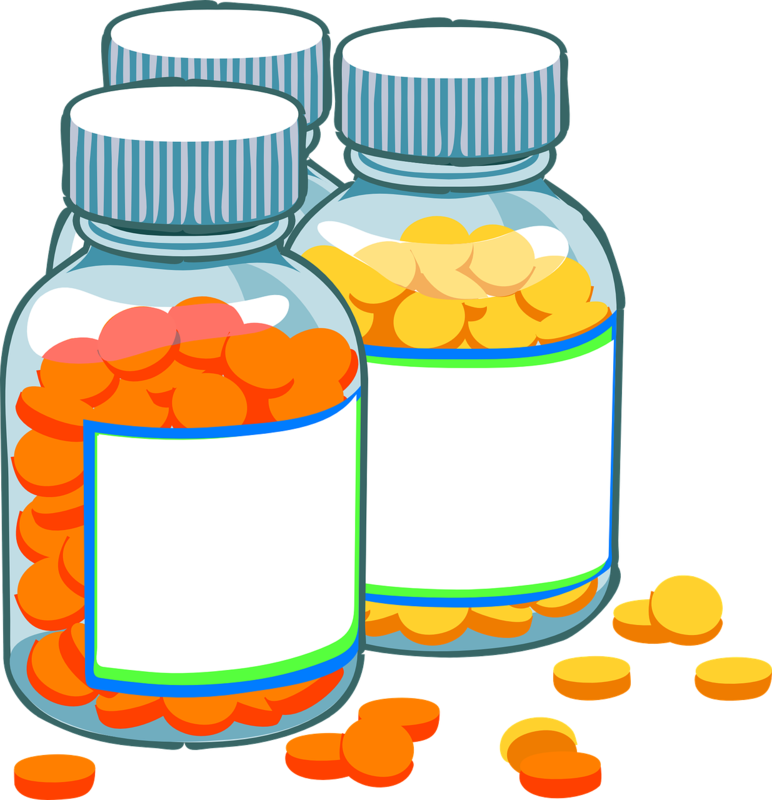 A formulary is a list of which prescription medications covered and what the coverage level is. The name formulary comes from the old pharmacist guide for how to mix compounds. Better names for insurance formularies would be simply the drug list or drug coverage list. Most insurance policies use a multi-level or tiered formulary. The first tier is the lowest cost generic drugs. These are the least expensive drugs, and insurance companies often offer incentives to using Tier 1 generics with a lower copay (the percentage that you pay). A formulary is a list of which prescription medications covered and what the coverage level is. Going up the price scale, the mid-level tiers are usually brand name drugs that are higher cost and often have a higher co-pay. These are often called preferred medications. And at the top of the scale are the non-preferred brand name drugs that carry a still higher co-pay. This 3-level formulary was standard in the past. Many companies are now adding sub-categories to build 5 and 6 level (or more) formularies. Most insurance companies contract with a Pharmacy Benefit Manager (PBM) to negotiate prices with drug manufacturers and create their formulary. As of this writing, just 3 PBMs administer prescription benefits for over 3/4 of the insured in the USA which gives them bargaining power. One PBN might strike a deal for better pricing with one manufacturer and feature their products while another PBN might favor a competitor. Of course, insurance companies want you to use the least expensive drug available while drug companies push their most profitable lines through heavy advertising and sales reps. And doctors are stuck in the middle. Insurance companies and PBMs often use a step action table or step action therapy requirement that doctors try the least expensive medications first. It’s a good idea in theory as lower cost medications are often as effective as the newer, more expensive, ones. Unfortunately, it annoys doctors and often puts you in the middle.